Remember the olden days when “gaming” meant playing board games like Monopoly or Scrabble? Or families gathered after dinner to talk and share with one another. Those simpler days are truly missed. Because despite how helpful technology is in our lives nowadays, it’s hard to dispute some of the benefits of our former low-technology lifestyle. But keeping your family connected on a regular basis is not something to give up on. There are many technology-free hobbies for the whole family to enjoy – and most of them are low cost too! Nowadays we have to fight so hard for family time. The kids are involved in activities, you’re a busy working parent trying to keep your household together. And sometimes (maybe most of the time) it seems like there’s just not enough time to connect as a family. But while we can’t make more time, we can do better with how we use the time that we do have. And since it would be almost outrageous to suggest that we should completely abandon technology (in this day an age that would be nearly impossible) – getting away from technology every now and then could do wonders for your family bonding. When you set limits on your digital connections you are able to boost your family’s real-life connectedness. 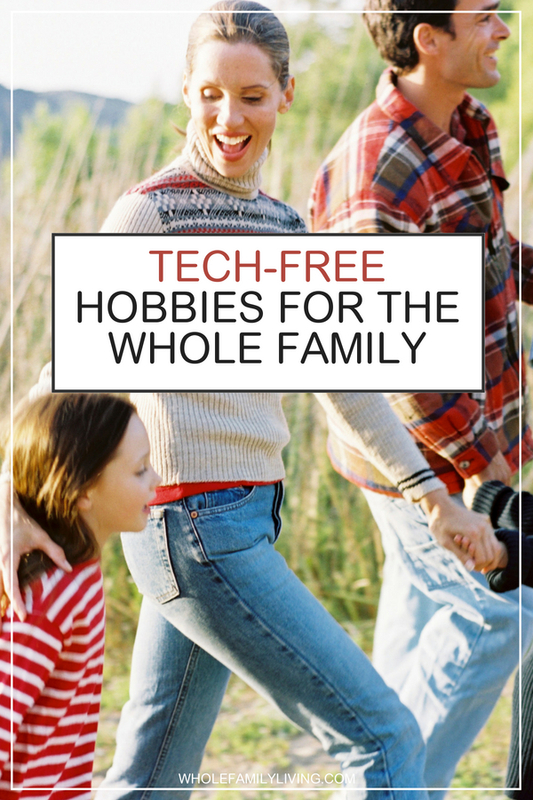 If your family has not unplugged or come up for air from the screens in a while – but would like to – here are some technology-free activities that can help you to rekindle the family flame. Hiking is great exercise and it’s also a way for the whole family to bond while enjoying the outdoors together. Start with familiar, shorter walks until you gain confidence in the trails (and your sense of direction). Build up to longer hikes gradually. Tennis is a fun activity for everyone in the family. And anyone can play regardless of their skill level. It’s great for kids to learn eye/hand coordination. 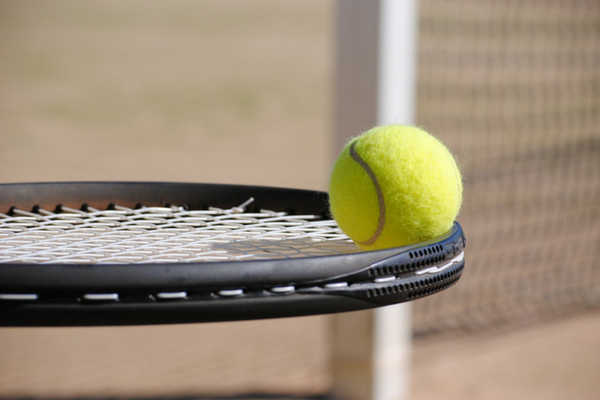 Play at your local tennis club or your community park, which may have courts available for free. Be sure to cover up with protective garment and sunscreen before you hit the courts. 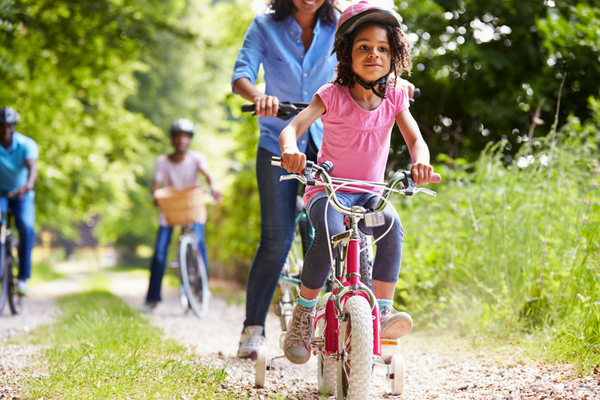 Bike riding is a fun family activity that everyone can enjoy. 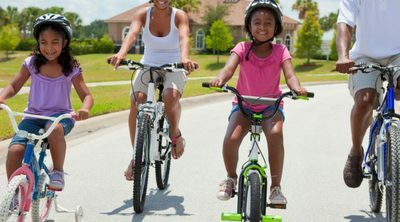 Kids of all ages can ride a bike, starting with training wheels if they are just learning how to balance. Help to cultivate a knowledge and love of nature in your children by gardening together as a family. 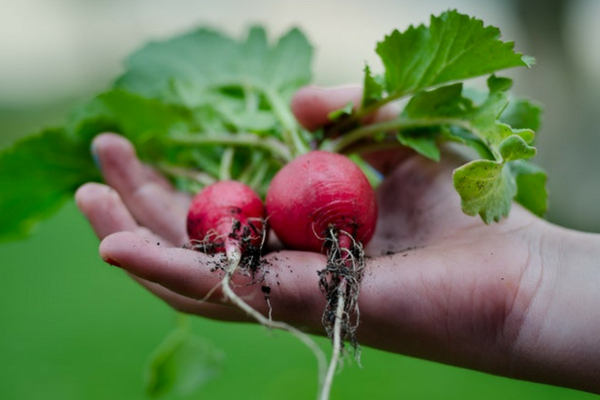 Starting a vegetable garden, whether outside or in containers on the patio, can help children to learn where food comes from and develop healthier eating habits too. They also learn responsibility as they tend to their plants and watch their veggies grow. A 2010 Guardian article cited the steep decline of kids being in contact with nature. So, why not start a vegetable garden together? KidsGardening.org teaches you how to garden as a family and gives great how-to pointers. 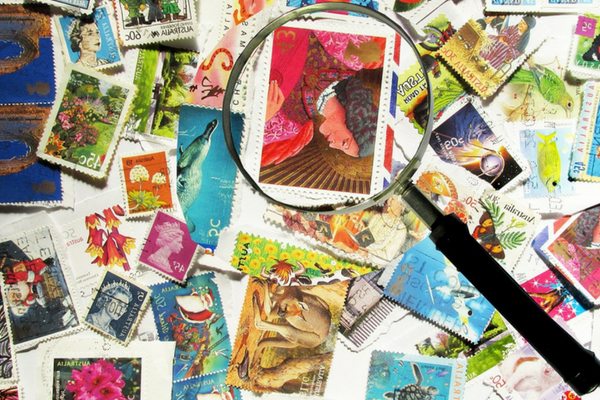 Whether you are collecting stamps, baseball cards, or coins – collecting is a fun hobby that the whole family can participate in. Collecting teaches kids skills like organization, logic, and negotiation if they are also trading with others. As the collection grows, you can also come up with creative ways to display the items collected. There’s no better way to teach your kids the value of giving than to donate your time. 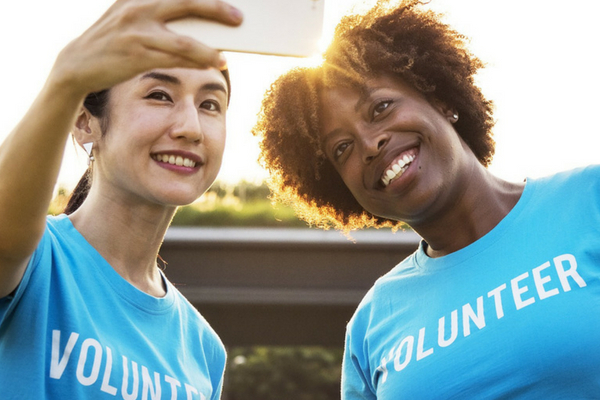 Don’t reserve volunteering for Thanksgiving and Christmas; do this as a way to give back year-round. If you’re looking for places to volunteer, check out Volunteermatch.org or Idealist.org. 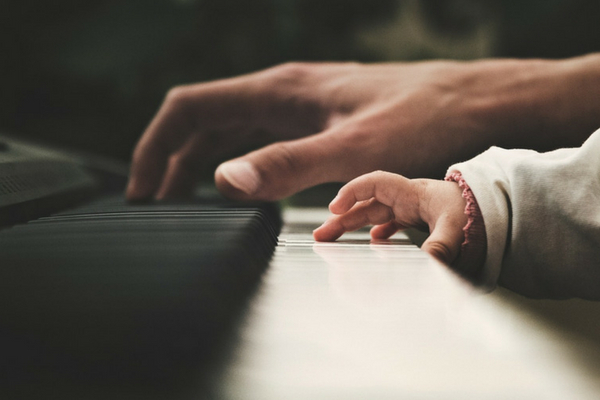 Playing musical instruments is a great way to stimulate children’s senses and their mind. Kids learn better through music than through any other medium. Look for a good local teacher or take online lessons. Painting helps develop children’s creativity and self-expression. It’s also a great way for children to relieve stress. Purchase your own supplies and head outside to paint scenes of nature, objects, animals, or go abstract. Or turn a small section of your home into a mini art studio. 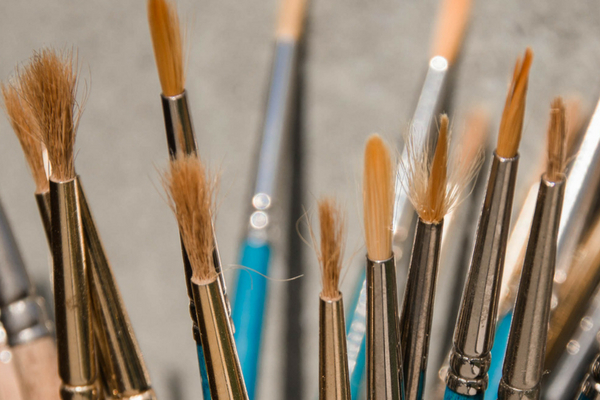 Many community centers or art schools offer group painting classes and everyone in the family can participate, making this a nice way to bond. Taking a break from technology to do hobbies together as a family is a great way to enjoy family time. Choose hobbies that everyone can do and you’ll see the bonds strengthening as you learn, explore, and have fun together! Get more like this every week by joining my newsletter! As a bonus, you’ll be upgraded to our V.I.P. membership where you get the keys to our Health & Wellness Resource Center. 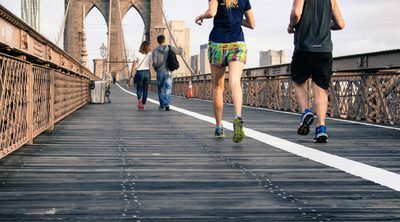 This virtual “library” contains helpful guides, worksheets, and planning tools to keep you healthy in all areas of life including work, family, and home. You may register for your free membership here or by filling in the form below. 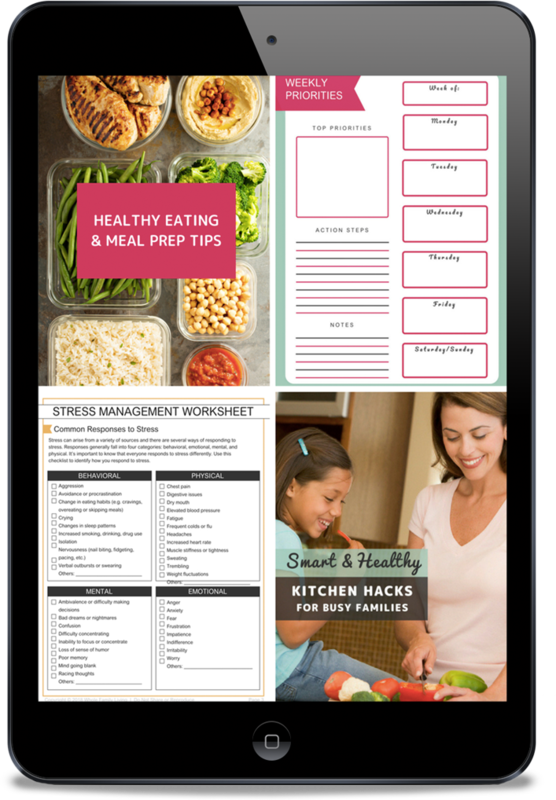 Helpful Guides, eBooks, Worksheets & Printable Forms to keep you focused, organized, and healthy! Subscribe now and get Full Access to the V.I.P. Health and Wellness Resource Center. Simply enter your details below to get your first resource emailed to you and instructions for full access. 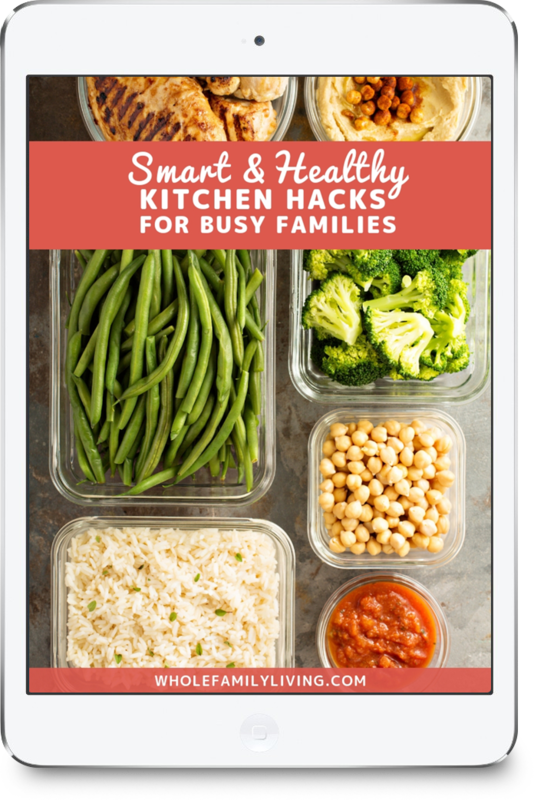 Ready for a quick, easy roadmap to plan and prep your family's meals? Enter your details below to get the guide sent to you. Enter your details below to get the guide sent to you.